Massai Cultures - Volunteering | Responsible Travel | Experiences Abroad! 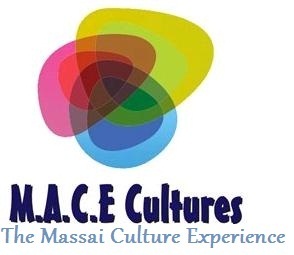 M.A.C.E Cultures project, experience life as a Masai warrior in one of Africa's most beautiful and scenic countries. 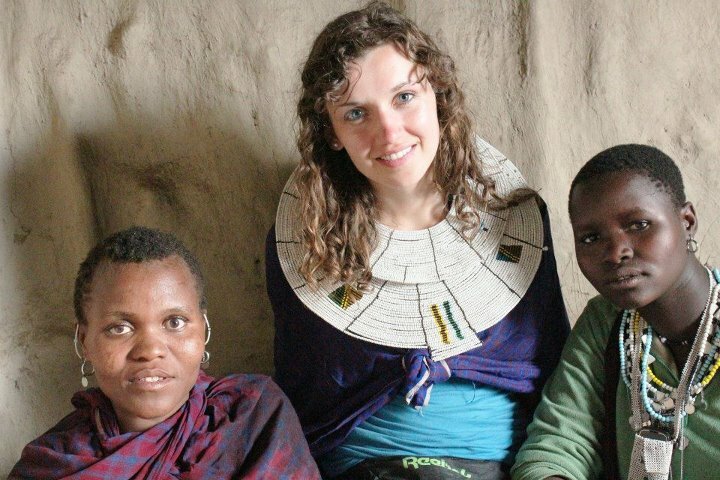 Our volunteer project and cultural exchange in the Masai community can be varied as you want it to be and as flexible. Whether you want to just kick back and take in everyday life with your fellow volunteers or whether you want to get involved with milking, dances and other activities, there is something for everyone here. The Maasai people are the most interesting people in Tanzania because of their lifestyle, which until today has remained intact and unchanged for a number of centuries. Located in the mountains near Kilimanjaro, Tanzania, this Maasai groups beliefs and traditions confine themselves to cattle-keeping, with less interest in modern lifestyles. The men and woman of the tribe perform many traditional ritual and initiation ceremonies throughout the year. Our volunteers learn what its like to live like a massai; spend a day grazing cattle, participating in a dance, making traditional massai meal, learning how to bead a traditional massai head dress, or listening in as a massai story-teller talks about wildlife, cattle or lifestyle. As you settle in to community life you can also adapt your experience as the days pass, from spending time with the Massai to trying learning a new language for the first time, milking the family goat to joining in with Masai celebrations! And even if you have nothing planned, each day the people will never be far aware trying to catch their house guest's attention! dancing, cattle grazing, cooking, outdoor games, house work, general site maintenance. Massai traditional, communal area, basic showers. Variable Mon to Fri depending on your daily activities. English understood by the kids and everyone. You will be picked up by an Ethical member of staff from the Nearest Airport who will take you to the project site. There are 2 start dates per month with us. Arrange flight to arrive on 1stth or 15th of each month. Check our calender. From EUR 150 per week.